The world is more energy conscious these days. But unlike you, most of the world doesn’t pay electricity bill that rivals the cost of a four bedroom home. You understand the need to know where energy is being expended in your facility and how you can make it more of an asset and less of a chronic liability. It starts with the right electrical equipment in the right places. In the following paragraphs, you will see various substation and fascility electrical equipment that can be analysed in order to help identify energy losses. Generally each equipment should be rated on how much it enhances efficiency and saves in time of use, energy demand, penalties and validation processes. Power used This section lists the total amount of energy used during the billing period in kilowatt-hours (kWh). You can reduce this area of your electricity bill by improving efficiency and decreasing consumption. Time of use To recuperate the higher cost of power generated during peak daytime hours most large power users pay a higher rate for peak use. Usually, the off-peak (night time) usage charges are significantly lower. Demand This is the maximum load in kilowatt-hours (kWh) placed on the utility’s system by your facility’s equipment as recorded over a specific interval of time. Penalty The lower your facility’s power factor is, the higher your penalty will be. Usually utilities charge around 1% of the monthly cost for each 0.01 Power Factor below 0.90. Some utility companies will bill for KVA instead of KW, which includes a premium for the power factor. What to do to identify losses? Well, in order to do something about your electricity bill, first you should inspect your facility’s electrical equipment and try to check the savings you can achieve regarding above described parameters. 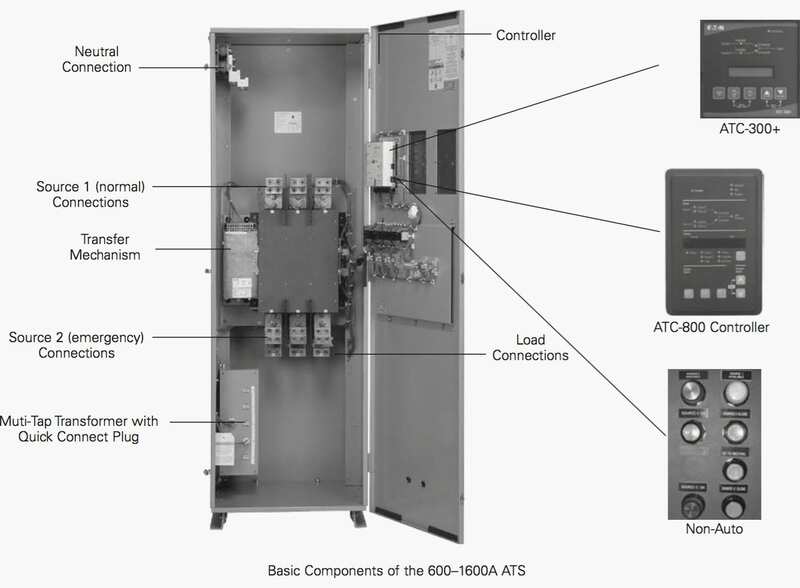 Some of the main electrical equipment in facility is described below. By placing the transformer closer to the load, you get better economy and better power distribution. 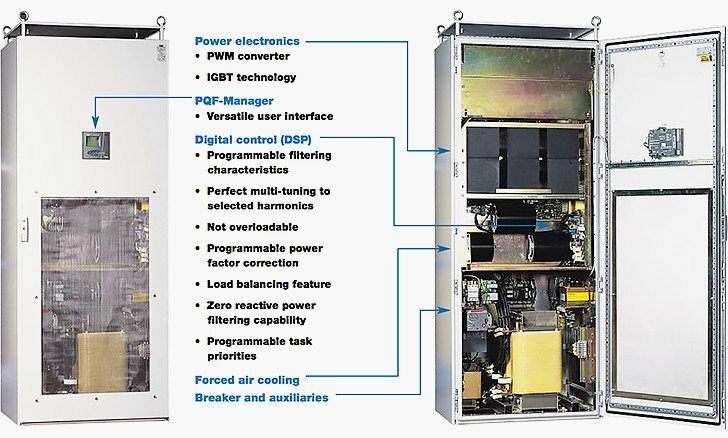 Both of these transformer solutions can increase efficiency and reduce usage penalties. Low temperature-rise energy efficient transformers generally offer greatly improved life expectancies and substantial increases in overload capabilities. 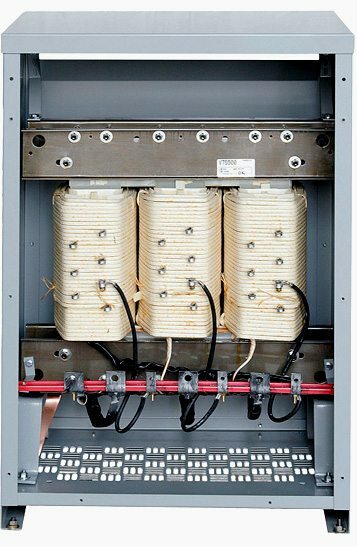 These transformers can help cut operating expenses for systems requiring unit loading at 80 to 100% of the nameplate rating, 24 hours a day, or where load growth is expected. These are specifically designed to meet the NEMA Energy Efficient standards and for applications where the average loading is in excess of 50%, this low temperature rise (115°C or 80°C) product offers significant energy savings. 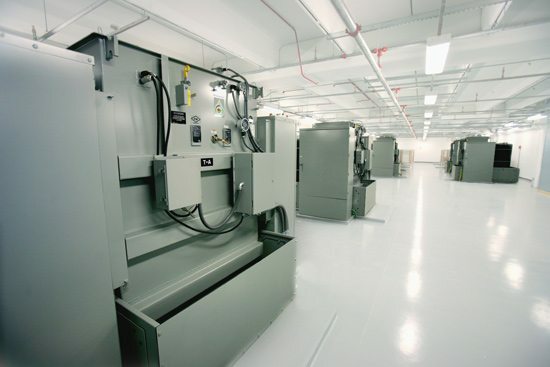 Significant energy savings is realized due to fewer losses in the transformer and reduced heat production, which leads to lower HVAC costs. Reduce harmonic currents and reap many benefits. Lower your maintenance and replacement costs. Eliminate overheating of the transformer and excessive operating temperatures. 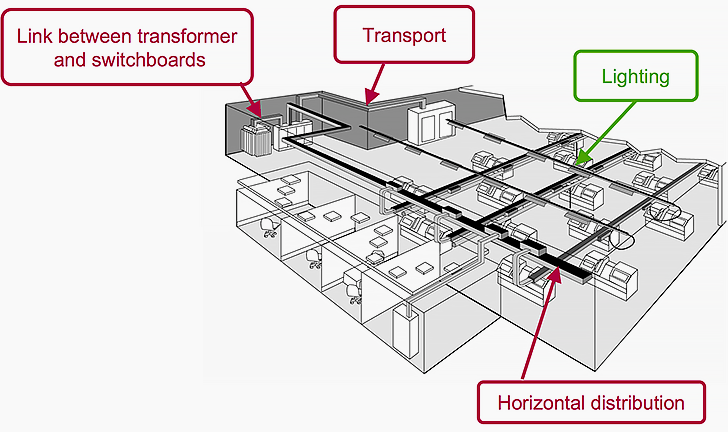 Less heat means less cooling costs where the transformer is installed. Even though there is less heat, you can still use the full capacity of the transformer. No need to de-rate the transformer below the nameplate capacity because of the reduction in heat. Helps meet IEEE 519 harmonic limits. Don’t rob your facility of its potential! If you have high performance equipment, you need high performance power conditioning products to get the most out of your investment. Keep your power factor high, increase your system’s capacity, and pay fewer penalties. In most cases, the payback is less than two years and many times, less than six months. This has a huge impact on your electricity bill. Harmonics waste money and energy, two things no one should waste. Generally, there are fixed and switched passive harmonic filters, as well as active harmonic correction that will move you in a power saving direction, all while meeting IEEE 519 standards. Switched filters monitor the facility and add or subtract capacitance from the system to maintain a consistent level of desired power factor. Provides active harmonic control to monitor the distorted electrical signal, determine the frequency and magnitude of the harmonic content, and then cancel those harmonics with the dynamic injection of opposing current. All while providing the benefit of traditional passive filters with simpler engineering requirements, and easier, less expensive installation. The ABB range of PQF Active Harmonic Filters – available in ratings from 30Amps to 450Amps, and units can be arranged in multiples to obtain the required rating. The PQF Units can filter up to 20 harmonics simultaneously in 3 wire systems (15 harmonics in 4 wire systems), and up to the 50th harmonic. Ideal for retrofit, these active filters are available as both independent structures or as an integral component to a bundled motor control center. Additionally, they meet all IEEE 519 standards. 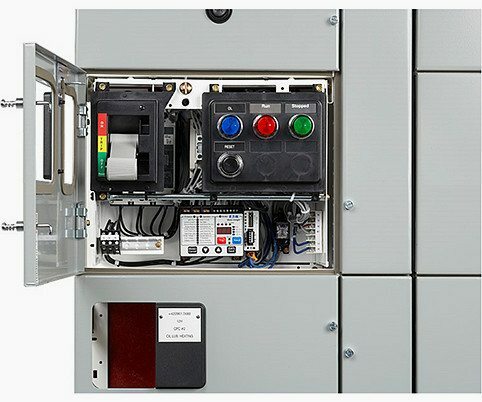 These reliable and compact assemblies transfer essential loads and electrical distribution systems from utility power to alternative energy sources like wind turbines, solar panels and fuel cells. 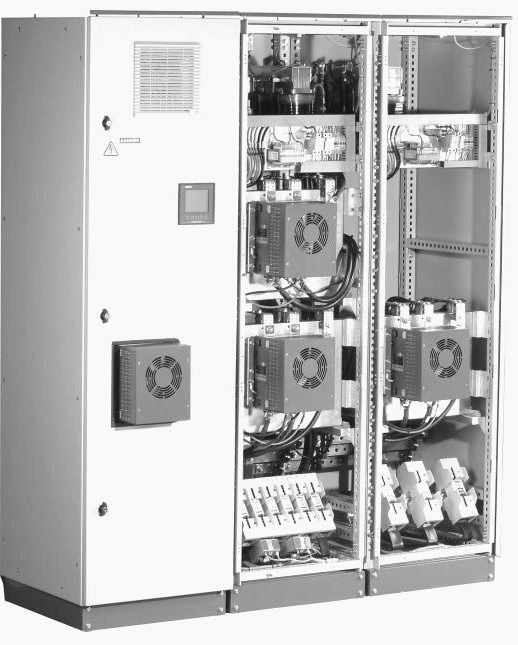 Automatic transfer switches have grown in popularity for co-generation and demand response applications to save through load shedding programs. Choosing busway over cable will save you energy. Your electricity bill won’t like it! Sized to carry the same current as cable, busway will have lower losses and can be reconfigured easily as facility needs change. When you bundle products, you bundle savings as well. 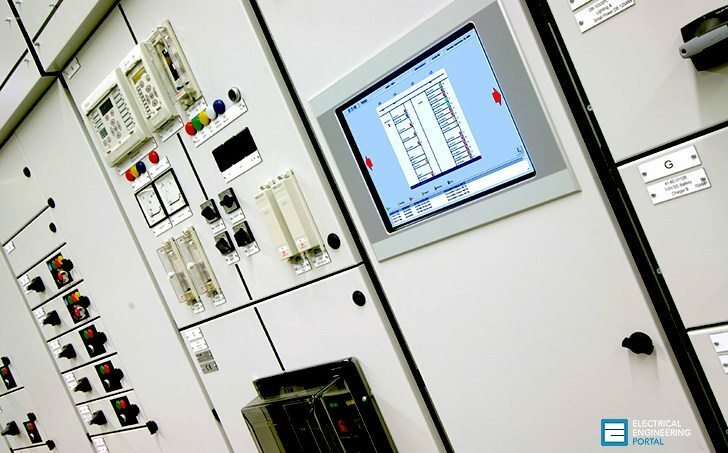 Grouping energy-saving motor control, associated control and distribution equipment together saves time, money, hassle and space. You need to excel in operations while saving where you can: energy, money, man power, headaches, hassles and those unrelenting regulations. only the images are missing in pdf file. Namskar, very nice sir . I need more for electrical power saving. Please, I need for further practical insights.